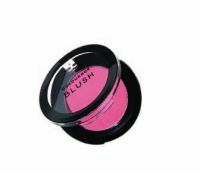 Improves the appearance of under eye circles for women 40+. 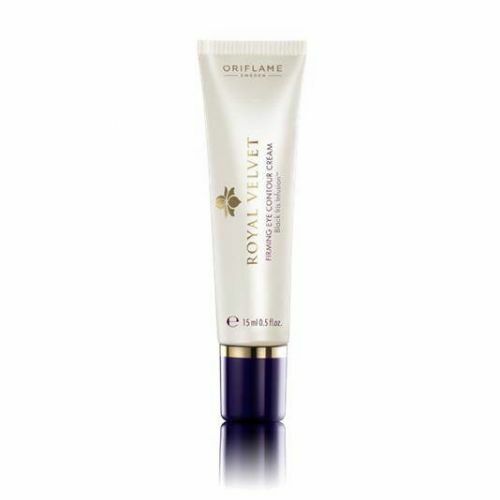 Enriched with Black Iris Infusion to leave eyes feeling smoother and firmer and looking visibly younger. 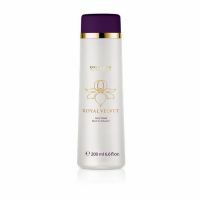 The luxurious Royal Velvet collection offers a rich and sensual formula infused with iris flower to firm, strengthen and intensely hydrate your skin.